Making use of professional document conversion software can save you, as an individual user, or your organization, a lot of time and money. Above and beyond the simple cost reductions by reducing your use of physical paper, making use of software that addresses the size and scale of your operations can improve efficiency and allow you to spend your time and resources on tasks that are essential to your actual operations. Here’s a look at how PEERNET software can help address this for you or your company, integrating with your existing structure or workflow. Companies with a frequent need for document conversion and file conversion will find several benefits from making use of a batch document conversion software. A standardized document conversion program and protocol, to reduce or mitigate training costs across the organization. A significant need to reduce employee time and attention devoted to administrative tasks, to remain efficient and competitive with others. A system of document organization that makes files and documents easy to search, retrieve and locate. 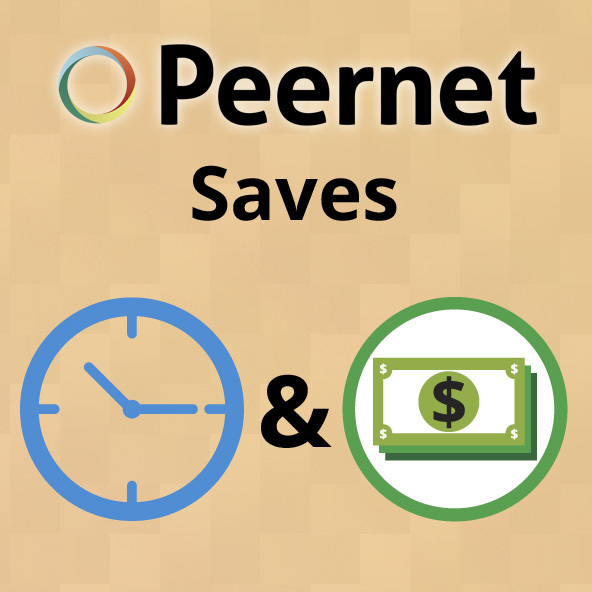 Document Conversion Service from PEERNET is built to be a software solution that saves your organization time, and resources that can be applied elsewhere. The software is adept at handling high volumes of document conversions. Built with enterprise business in mind, it is also scalable to meet the needs of different organizations. One of the big benefits of Document Conversion Service is its power and flexibility within your organization’s document conversion protocol. Not only is it a highly efficient standalone conversion solution, but it can also be integrated into your existing workflow. It features powerful command-line functionality, can run 24/7 in the background, and incorporate workflow integration via the PEERNET.ConvertUtility .NET utility library (callable from any language; C++, C#, VB, PowerShell, and others). If you have a need for an all-in-one document conversion solution, but don’t necessarily need an automated process, PEERNET’s File Conversion Center provides an ideal solution. In contrast to Document Conversion Service, File Conversion Center is built as a desktop, interactive software product, rather than a truly automated solution. It converts files from a range of formats into three of the most common business document formats (PDF, TIFF and JPEG), among many others. File Conversion Center makes your document conversion as easy as dragging and dropping, though of course, also offers a powerful set of features that allow you to customize your outputted files. File Conversion Center integrates seamlessly into your Windows desktop to give you right-click or drag-and-drop conversion from all your files and folders to save you significant time related to document conversion and batch document conversion, while also offering a cost-effective replacement for the work that you may be using several different programs (and licenses) to currently carry out. Even if your organization is not quite at the point where you need regular, large-scale and ongoing file conversion, you’ll likely find some value in some of our other offerings that are built to be efficient file conversion solutions. Simplifying the document conversion process. Giving you the peace of mind that document formatting will be maintained after your conversion. At this level, many of our products are developed based on the specific file type that you need to convert to. Here are a few of the more popular file types that our clients are looking to convert to – PDF & TIFF. 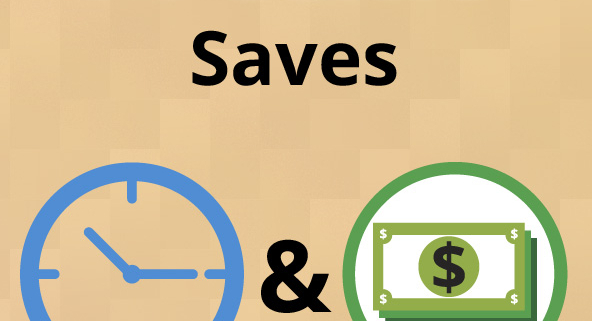 Here’s a brief look at each of the pieces of software within this segment, and how they can save your organization time and money – two of your most valuable organizational resources. Image printers are one of the easiest ways to convert documents on your computer, from one file format to another. They essentially behave exactly like a physical printer does in the office, except instead of spitting out a paper document, you end up with a digital copy of your converted file. The image printer is installed and recognized by your computer in a very similar manner to a physical computer. Then, to convert a file, you simply print the document from the regular print menu, and select the image printer instead of a regular printer. Just like that, your converted file is outputted to a specified folder on your computer. Our line of image printers are priced as an affordable, cost-effective option for businesses of all sizes who require regular, on-demand document conversion. They integrate seamlessly with your existing Windows operating system, and are likely one of the simplest methods of bringing your small team onboard to document conversion. Here are the programs we offer that install in minutes, and make image printing a snap for your team at the office. TIFF Image Printer: TIFF Image Printer makes converting files to TIFF very easy. TIFF is a versatile image format that’s ideal for document management and is used in professions with a need a for a highly-secure and consistent document format, like the legal and medical industries. The TIFF Image Printer can be accessed by any Windows program that can print. It allows you to customize the properties of your outputted files, to a degree not seen in other software, and offers advanced features that make image processing easy. It also has built in support for various fax options. PDF Image Printer: PDF Image Printer produces non-searchable (raster) files that mean the files can not be easily altered, thus making it a secure format. It is ideal for producing a version of your document that maintains the exact format you intended, regardless of what device or operating system the file is eventually viewed on. As with TIFF Image Printer, our PDF Image Printer makes the file conversion process as simple as can be, functioning the same as if you were to print a document out to an ordinary printer. Raster Image Printer: Raster Image Printer combines the feature set of TIFF Image Printer and PDF Image Printer, as well as support for the other formats that are most relevant in the modern business environment. Our line of document conversion software also includes PDF Creation and PDF Conversion software with our Convert to PDF and PDF Creator Plus desktop applications. In short, PDF Creator Plus 7.0 is built specifically as a cost-effective alternative to Adobe Acrobat. It allows you to merge, edit and combine any sort of standard Windows document (for example, Word documents, Excel spreadsheets, Powerpoint presentations) into an outputted, searchable PDF file. It takes many of the most-frequently used features you would use in a PDF creation program, packaged into one piece of software that is offered at a fraction of the price, making it a cost-effective option for businesses and users. Meanwhile, our Convert to PDF software can save you or your organization lots of time, by offering the ability to create high-quality and searchable PDF files in an extremely easy and convenient manner. Unlike PDF Creator Plus, which allows you to merge multiple files, Convert to PDF strictly allows for one-to-one conversion. A conversion wizard guides you through the process, and the software can store your preferred conversion and output settings for future use. As you’ve been able to see in this post, PEERNET offers a range of products that closely fit the needs of many different users, from multinational enterprise corporations, all the way to individual home users. To further sum up our offerings, please take a couple of minutes to watch the video below, in order to help determine which product might be best suited to save you time and money. And as always, if you have any questions, or we can assist you with your document conversion requirements in any way, please don’t hesitate to contact us at your convenience.